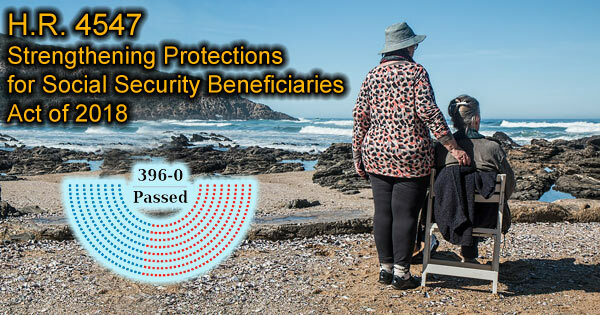 Welcome news for disabled individuals, providing critical protection of their Social Security benefits as well as much needed reforms to the representative payee program. The Social Security Administration assumes that most disabled adults are capable of handling their own finances and benefits. However, Congress authorizes the Social Security Administration to appoint a representative payee to manage a disabled individual’s benefits in the event they are not able to do so themselves. The SSA will designate a suitable representative payee to act on behalf of a child or an adult who is declared incompetent by a court. Approximately 6.2 million people act as representative payees for about 8 million beneficiaries. A representative payee can be a person or an organization. The Social Security Administration usually considers family members or friends to serve as representative payees first, but if no friends or family members are able to serve, the Social Security Administration will choose a qualified organization. 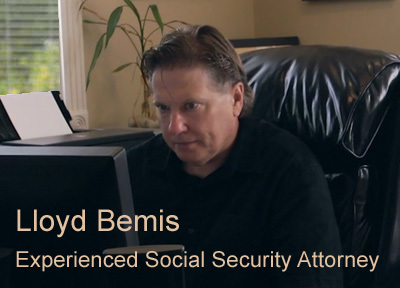 Representative payees are responsible for managing a disabled individual’s Social Security benefits to pay current and future expenses, as well as save any benefit money that is left over. They must keep records of all expenses and payments received and report any changes which might affect a beneficiary’s eligibility or payments. Individuals serving as representative payees who were not qualified. Inadequate monitoring of representative payees. Important information not being shared between the Social Security Administration and organizations that serve the same population of disabled people, the elderly, and children. Bars people with certain criminal convictions from acting as representative payees and individuals who have representative payees themselves from serving in that capacity for someone else. Enactment of H.R. 4547 is welcome news for disabled individuals, providing critical protection of their Social Security benefits as well as much needed reforms to the representative payee program.